This week's assignment was to model a possible final project with 2D or 3D computer-aided design tools. I really liked the Disney animation Inside Out because it was a very powerful way discussion about how to understand, manage, and enrich our emotions. Also, as an engineer, I was fascinated by the mechanism of the headquarter. 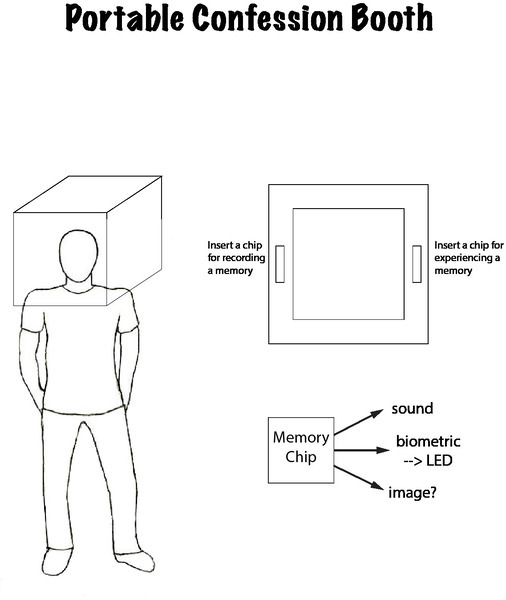 So I wanted to make a physical version of the headquarter that people can store and retrive a physcial object that stores their memories as stories and biometric information when they were telling the stories. In addition, I was interested in having not just the storyteller but other people to access the memories as a way to understand each other's emotions. I was inspired by Candy Chang's installation Confessions. So I was thinking about making a confession booth like the headquarter that everyone can access -- a collective headquarter! 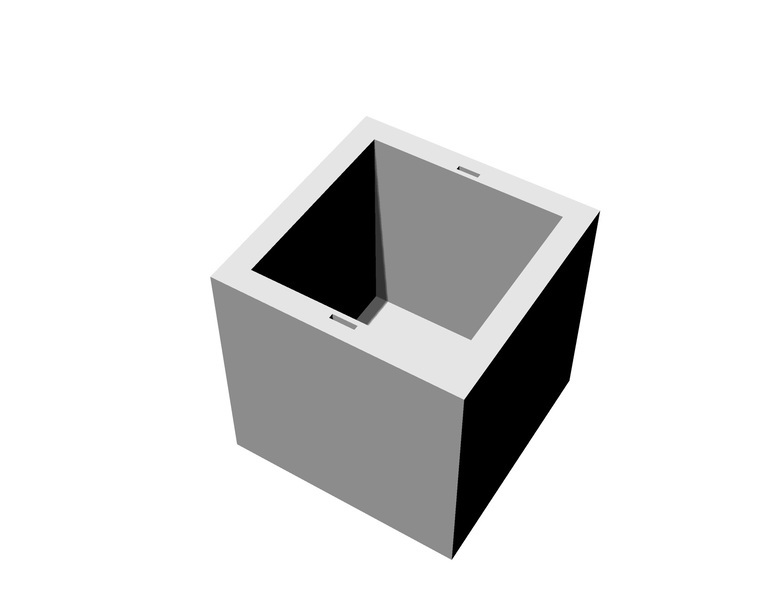 The portable confession booth I conceived was pretty simply - just a box you can put over your head and I modeled it in Rhino. Figure 2. Modeling the booth.